Enterprise Solutions. Custom Websites. Superior Software. Provisio does a lot more than building websites. We create awesome digital experiences. We connect systems to make your data easier to find and use. We create efficiencies to streamline your business operations. 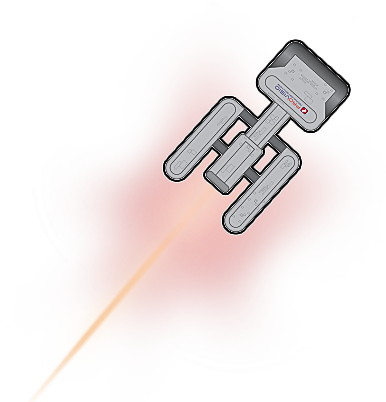 We help you to boldly go where your business hasn't gone before. Explore new frontiers of efficiency and productivity. Your ongoing mission is to provide an out-of-this-world user experience, but how do you chart your course through database integration, ecommerce, and secure content management without getting stranded? Discover solutions that boldly go further. If your prime directive is to streamline your business operations, think of us as your universal translator. We’ll get all your systems speaking the same language and give you control over your digital universe. We'd love to help you chart your course! We're standing by to take your web experience to the next frontier. 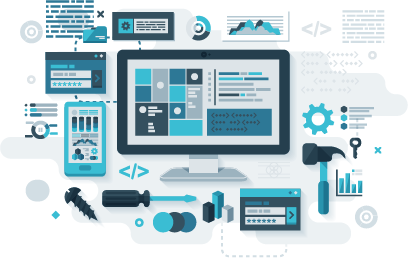 Whether you need a new website, an innovative application, an ecommerce solution, systems integration or a new warp drive, we invite you to make contact for a free consultation.